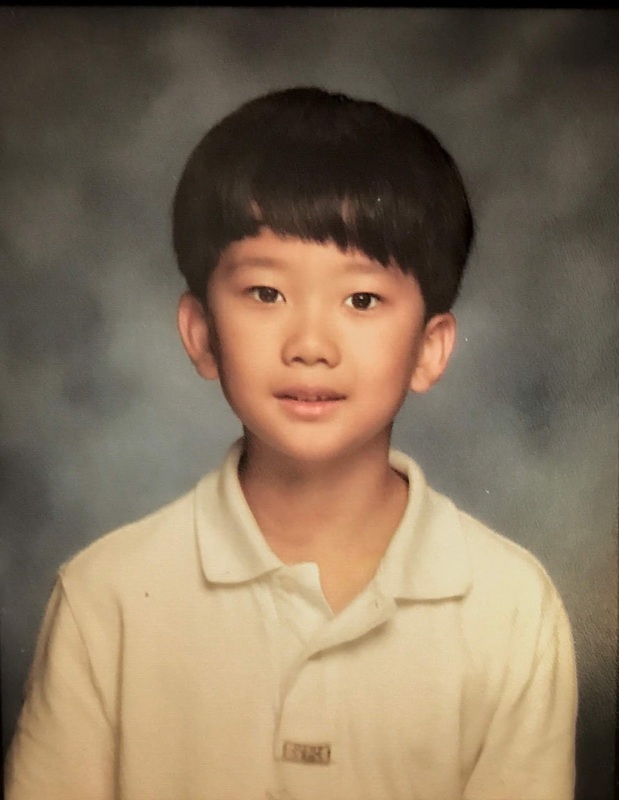 Aiden Moon is 10 years old and a 5th grader at Shenandoah Valley Elementary School in St. Louis, MO. He started piano lessons with Yulia Rife when he was five and currently studies with Dr. Soo Kyung Kim. He has previously attended the SLAMTA Sonatina festival and PTRT (Piano Teacher’s Round Table) showcase concert. Last fall, he won Runner-up in the MMTA (Missouri Music Teachers Association) state piano competition. He also plays violin and is the concertmaster for his school’s Honors Orchestra, which was selected to play at MMEA (Missouri Music Educators Association) conference in 2018. Apart from music, he is a black belt in Taekwondo. He also enjoys solving various Rubik’s cubes and playing chess. "